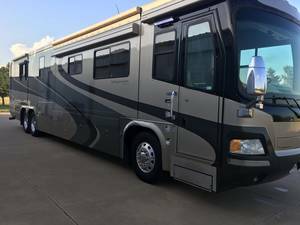 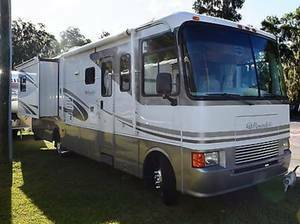 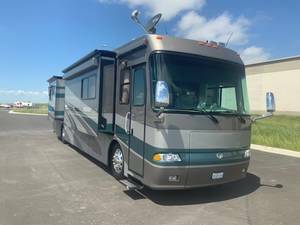 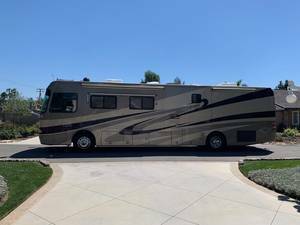 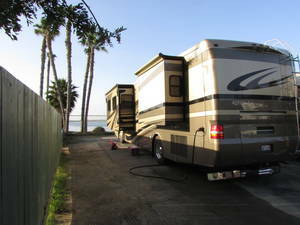 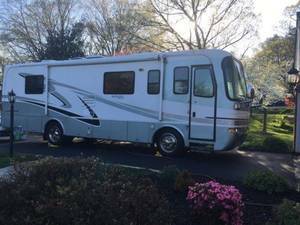 Monaco RVs for sale are geared towards the luxury coach enthusiast, with custom RV and ready-to-go models for sale. 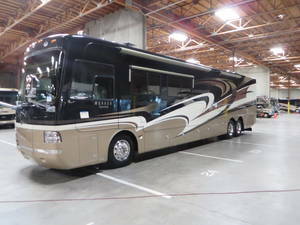 Their two flagship models, the Dynasty and the Diplomat, offer the power and luxury you'd expect from a Monaco RV. 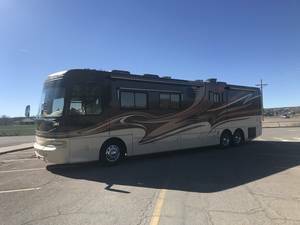 You can find Monaco Rvs and Monaco Luxury Coaches for sale from the dealers and private sellers below.